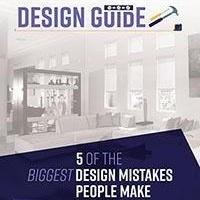 Even the most fervent homebody has been known to stop midway through a home improvement project and mutter, “Now, why am I doing this again?” Sometimes, when you're surrounded by parts, tools and instructions, and facing a project at close range, it can be difficult to see the bigger picture. It will come as a relief, then, that as you weatherize your home for summer, the question probably won't even come to mind. You'll already know you're weatherizing your home for summer to save money on your energy bills. Conduct a “sweep” of your home, from top to bottom, to identify and seal air leaks. This is no small job, but it also pays the greatest dividends in terms of saved energy. Focus on finding cracks, gaps and holes in doors and windows. Then turn to a handy guide from the U.S. Department of Energy, which lists 19 common trouble spots to set you in the right direction too. Purchase enough air filters to get you through the summer. Assume you'll replace a filter every month, after you inspect it. “A dirty filter can increase energy costs and damage your equipment, leading to early failure,” the department says. Next to changing the filter regularly, the second most important step you can take to maintaining your air conditioner and keeping your energy bills in check is to schedule an annual AC tuneup. Dirt is your AC's biggest enemy, and a licensed contractor will clean and lubricate the system and tighten loose parts to keep it running in peak condition. Install a programmable thermostat, which allows you the freedom to set the temperature in your home a day or a week ahead of time. Altering the temperature around your comings and goings, for at least eight hours at a time, can save you 10 percent a year on your energy bill. Flip the switch on your ceiling fans, so they run in a counterclockwise direction. The wind chill effect created by the spinning blades will make you feel cooler, enabling you to set the thermostat 4 degrees higher without even noticing the temperature difference. 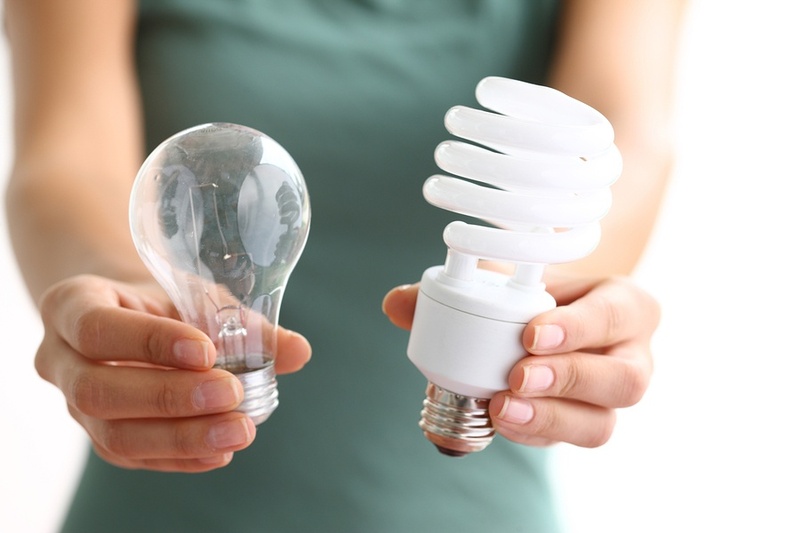 Make the switch to energy-efficient light bulbs, which can last between three and 25 times longer than incandescent bulbs and can save you about $75 a year in energy costs. Plus, energy-efficient bulbs emit far less heat. So, if you have a houseful of traditional bulbs and you swap them, your home should stay cooler in the summer even as your air conditioner runs less often. 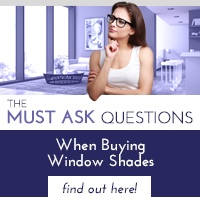 Keep your windows shades drawn during the day to block the sun. 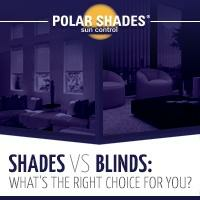 Alternatively, see why people are buzzing about Polar Shades' Duo Shades, a dual-roller shade system. One roller holds a blackout fabric for room darkening while another holds an open-weave fabric. 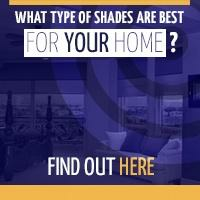 Duo Shades allow your home to stay cool whether the sun is shining brightly or not all, giving you greater style options while keeping your energy bills in check.